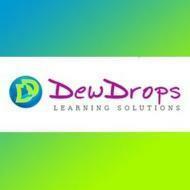 Dew drops child healthcare, provides care to various learning needs of children. 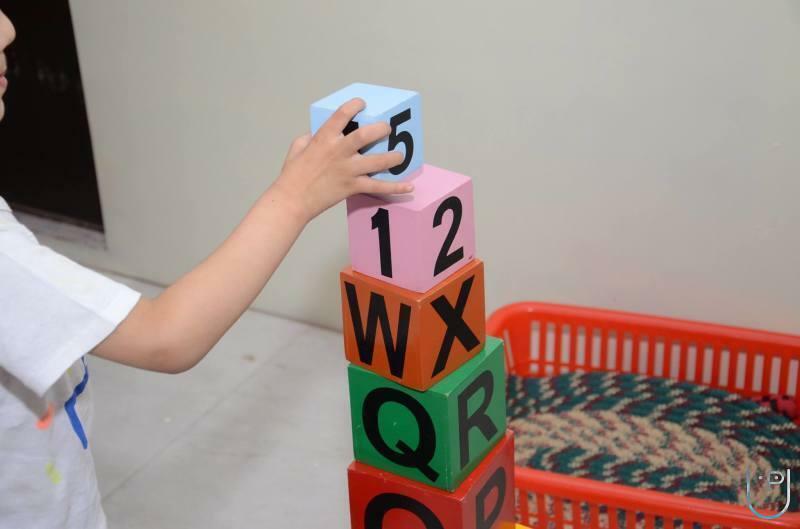 Our team of experts, over the past 17 years, has been providing these solutions for children with developmental delays like autism, ADHD (attention deficit hyperactive disorder) and many others. 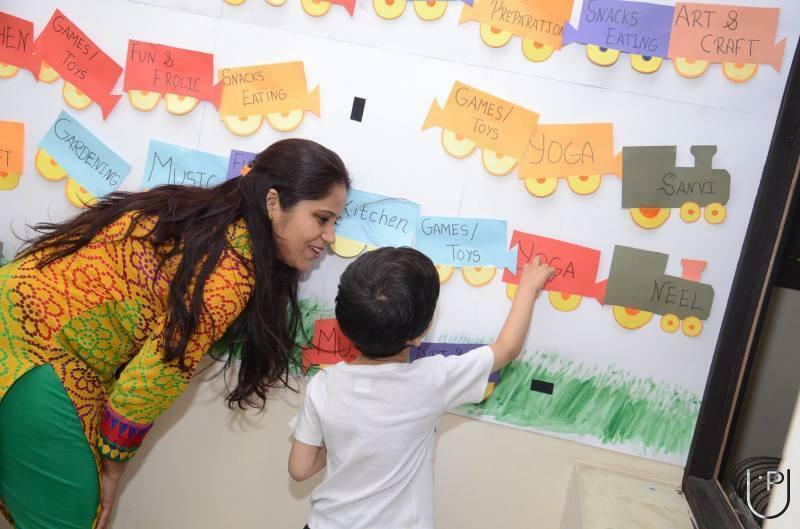 Dewdrop is a centre for autistic children that aims at nurturing and rendering love. 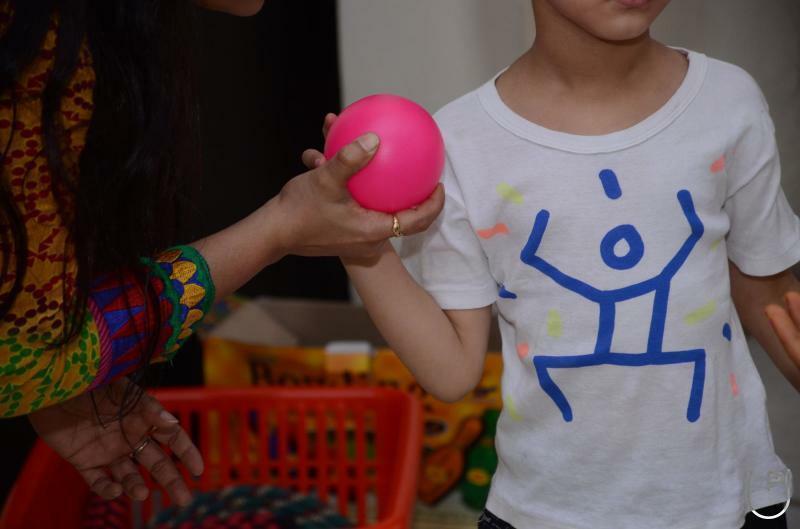 We offer aba therapy, speech and language development, occupational therapy, oral placement therapy. # 16 years, 3000 kids 12 centres and growing. 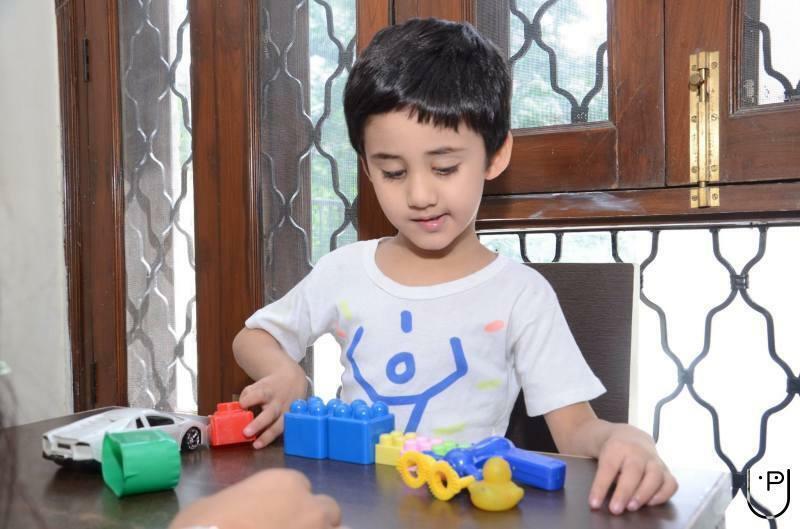 # individual attention to parents concern and child by our mentors who take care and timely inform the parents about the development. 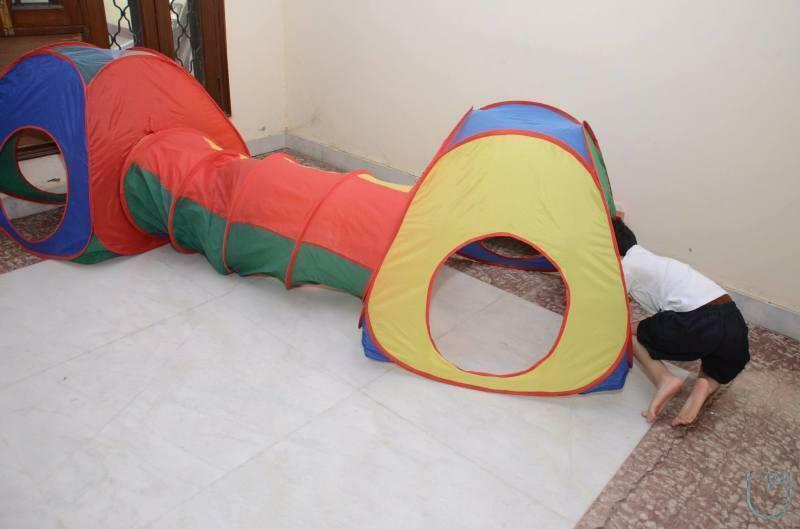 # various other certifications in speech for clarity and articulation, music and movement therapy. 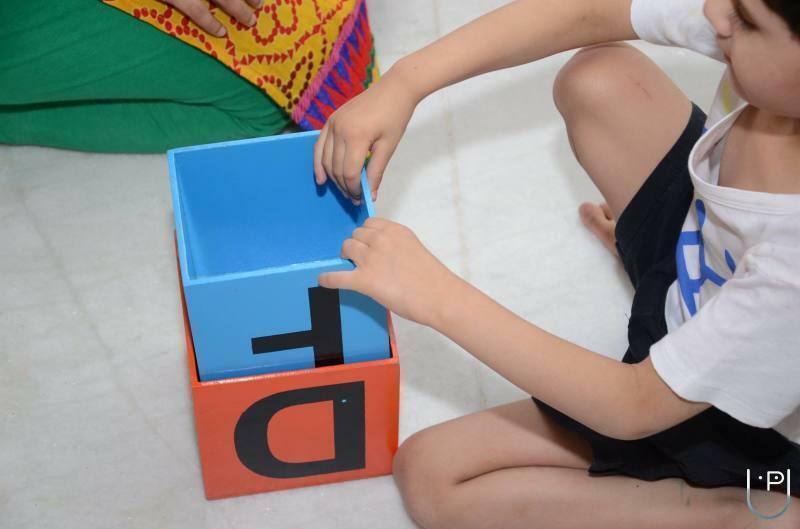 # nearly 100% results in speech therapydew drop mission: "Not to leave any stone unturned to bring out child's hidden potential and do all things which he/she is capable of"
Our unique curriculum and methodology have been developed by board-certified behaviour analysts in collaboration with other international experts. 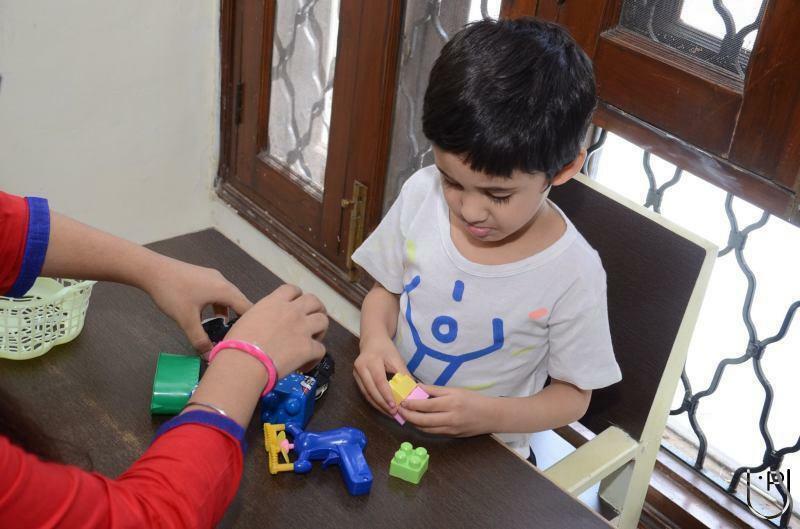 Dew Drops Child Healthcare conducts classes in Special Education (AD/HD), Special Education (Autism) and Special Education (Behavioral Disabilities). It is located in Bikaner City, Bikaner. It takes Regular Classes- at the Institute.